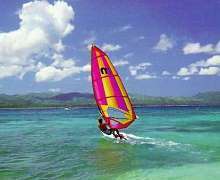 Travel to Mauritius for a Paradise Island Holiday. 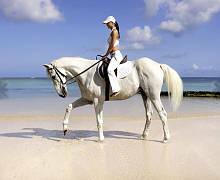 Whether you are planning a Mauritius Honeymoon or just a relaxing beach Holiday in Mauritius on a tropical Indian Ocean paradise island SELFTOURS will meet all your Mauritius holiday requirements. 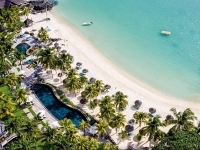 Your Mauritius Holiday package is inclusive of quality beach front Mauritius accommodation, transfers, selected meals and flights to your beautiful Mauritius Holiday getaway. 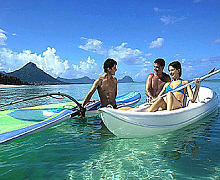 We also offer some great Mauritius Honeymoon packages. 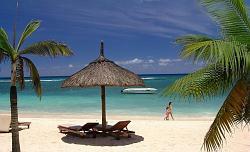 Beware - some cheaper Mauritius packages are NOT on a beach !! 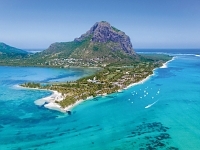 The island of Mauritius is a tropical island with miles of palm lined white beach. 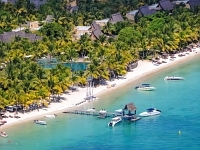 Your Mauritius holiday will be a memorable vacation in the sun with activities ranging from short yacht cruises to nearby islands, to parasailing high above the ocean, to deep sea big game fishing, Submarine tours, golf or just catching up on that sun tan on the beach. 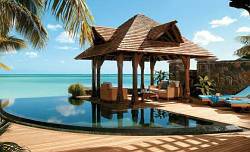 The Island of Mauritius has everything for those who just want to relax. 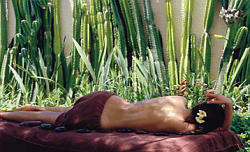 Most Mauritius hotels also offer Health Spa facilities and evening entertainment. 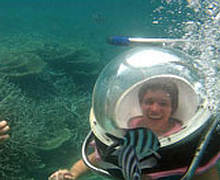 A holiday in Mauritius caters for everyone of all age groups. 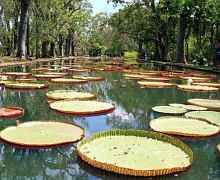 For the shopaholics, Port Louis, Grand Baie and Curepipe offer interesting wares. And not to be missed the Port Louis Flee Market. 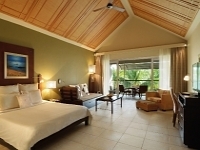 The 4* Mauricia Hotel Mauricia is known for its excellent location. The smart-casual character of Mauricia blends high quality accommodation with superb service. Inspired by contemporary design trends, this hotel attracts vibrant guests whose priorities for their island getaway include – in addition to the highest quality accommodation in this price bracket − sport, entertainment, health and fitness. Mauricia exudes a lively atmosphere, spacious public areas that optimize the dreamy beach views and modern touches that add impeccable attention detail. 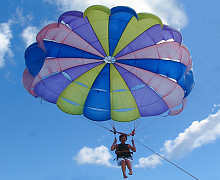 Mauricia Resort & Spa is everything quality beach accommodation should be. Standard and Superior rooms all face towards the sea while some, which are located closer to the beach, are classified as Bay View Standard and Superior rooms. All superior rooms have small, semi-private gardens. The apartments are garden facing and are located away from the main hotel. 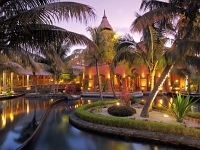 The 4*superior Victoria Resort Breathtakingly beautiful public areas are one of the exceptional features that define this resort. Another is the fresh feel, clean lines and modern design of the lobby, lounge, bar and restaurant areas. There’s no way of guessing the kinds of visitors who specifically prefer Victoria, because it quickly becomes the number one resort for every kind of guest, be it they families, or honeymooners. 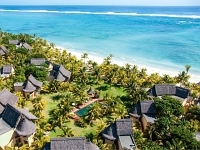 The 5* Trou aux Biches Resort & Spa The famed property underwent a billion rand revamp in 2010 – the biggest resort development in Mauritius to date. Located on one of the finest resort sites on the island, the hotel unfolds its magnificent suites and villas along two kilometres of beach and reaches back another 300 metres into lush, tropical greenery. Trou aux Biches offers a wide choice of entertainment. A weekly entertainment programme is available for all residents. 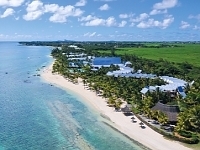 Known for its year-round fabulous weather, the location of Trou aux Biches makes it a highly coveted Mauritian resort. Natural colours and fabrics have been specially selected in the décor to preserve that authentic island style - a trademark of this hotel. A staggering 100 swimming pools, some of them private, make this hotel the first choice for the well travelled, with world-class service, spectacular sunsets and a relaxed atmosphere to complete the experience. 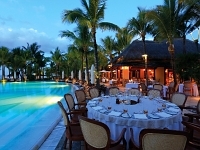 Paradis is one of the most prestigious hotels in Mauritius, irrespective of whether you play golf or not, its a must. 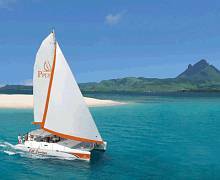 Located on a stunning peninsula, Paradis is renowned worldwide for its high profile facilities and services and first-class accommodation. 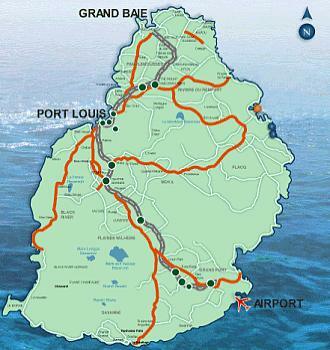 Its shoreline stretches for seven kilometers around the Le Morne Peninsula. A unique wow factor includes 13 luxury villas built along a private beach where guests have the option of an ‘own home' seaside holiday. Island-style, rustic thatch accents the public areas, which are extremely close to the beach, and add authenticity to the tropical atmosphere. 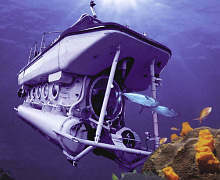 The hotel has four fine restaurants and shares a further three with its neighbour, Dinarobin. Recognised internationally by those in the know as a premier golf resort, its picturesque 18-hole course has attracted players and guests from all over the globe since we opened its doors. 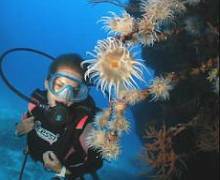 The 5* Dinarobin Hotel Golf & Spar Deluxe What makes the accommodation at this hotel so special is that it is exclusively suites: Junior Suites, Club Junior Suites, Club Junior Beachfront Suites and Club Senior Beachfront Suites. The Royal Palm is undeniably the finest hotel in the Indian Ocean – this hotel is an exclusive private residence that’s truly a world apart. Its loyal and discerning clientele return year after year to immerse themselves in the understated lavishness of this tropical haven. The hotel has hosted royals, political leaders, movie stars and sports stars who have enjoyed the privacy of its quiet beach, restaurants serving only the finest food and wines, and above all, the privilege of anonymity. The Royal Palm brand promises to deliver to it’s guests more than just a holiday but rather a collection of meaningful experiences which stir the senses. All staff members are dedicated to creating an oasis of comfort and pleasure and the staff intuitively know that what makes Royal Palm different is the refinement and elegance with which we open our boutique hotel as your home-away-from-home. Currency - The Mauritian Rupee. 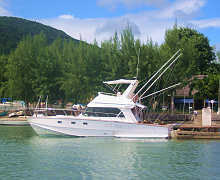 Any hard currency can be changed at the airport bank in Mauritius and re-exchanged when leaving Mauritius. Health - According to latest reports there is no malaria and it is safe to drink the water. 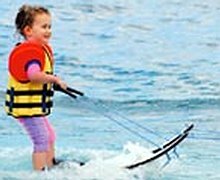 Insurance - Travel insurance is recommended and must be purchased prior to departure, covering personal accident, medical expenses, baggage and in certain cases cancellation of travel. Our travel insurance cover also protects you from cancellation due to serious family problems and, if requested, becomes effective the minute you make your deposit. 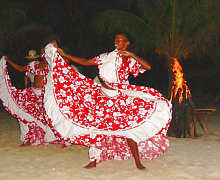 Language - The official language is English - but French is widely spoken, the local dialect is Creole. 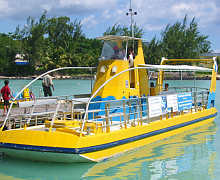 Climate - Mauritius is a year round destination. Hot summers (November to April) with average coastal temperature of 30°C and warm winters (May to October), averaging 24°C. Interior temperatures at 5°C lower. The rainy season is January to May. Population - 1.200.000 of Indian, African, European and Chinese origin. Unemployment is less than 8%. Customs Allowance - 200 cigarettes and 1 litre of alcohol. 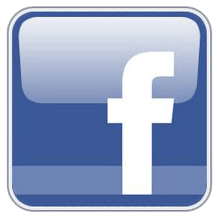 Clothing - Casual light weight cotton clothes are standard. Walking shoes are always useful for exploring the island. Some hotels and formal restaurants require men to wear long trousers in the evening and ladies to wear appropriate smart casual clothing. 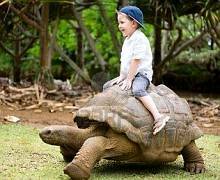 Time - Mauritius is two hours ahead of South African time.